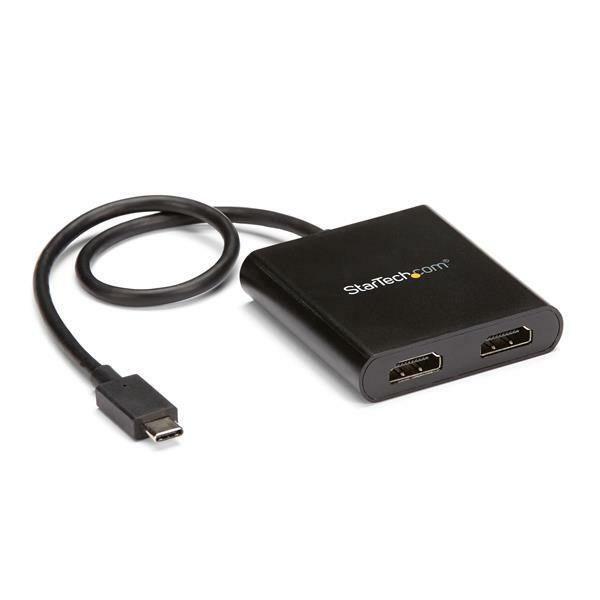 This USB-C to HDMI MST Hub lets you connect two HDMI monitors to your USB Type-C Windows device, conveniently helping you to maximize your productivity. With devices becoming more portable than ever, you can be limited to fewer video outputs and confined to your small integrated screen. This multi-stream transport hub solves that problem by enabling you to connect two separate displays to your USB-C computer, making multi-tasking much easier. 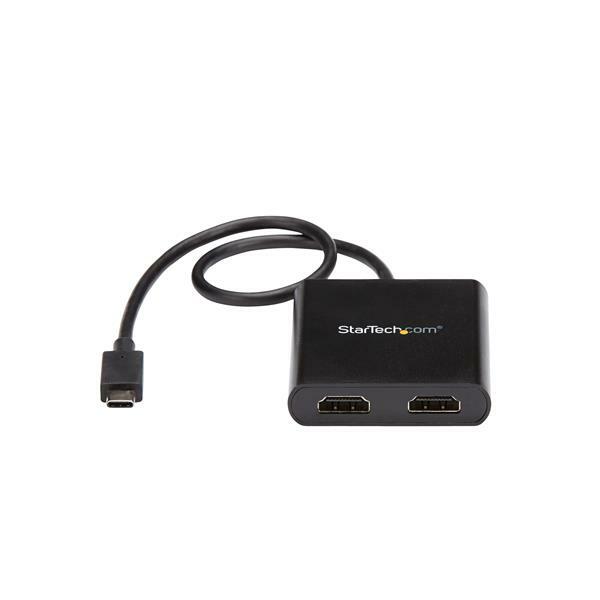 Using this USB-C to HDMI video splitter, you can mirror your display onto additional monitors or stream independent content to each display, which makes it the ideal accessory for travel or hot-desking. 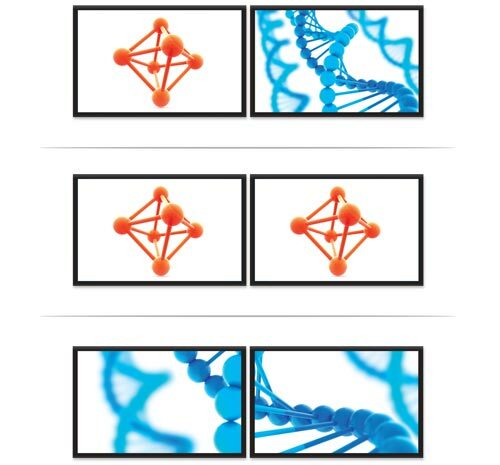 MST technology uses your existing video card to minimize the use of system resources, while delivering UHD 4K resolutions for two monitors or displays simultaneously. With support for HD 1080p and UHD 4K the USB-C hub is perfect for all high-resolution applications such as graphic design and CAD drawing. Multi-stream transport offers an easy setup by natively working on any Windows device that supports DP Alt Mode over USB Type-C. 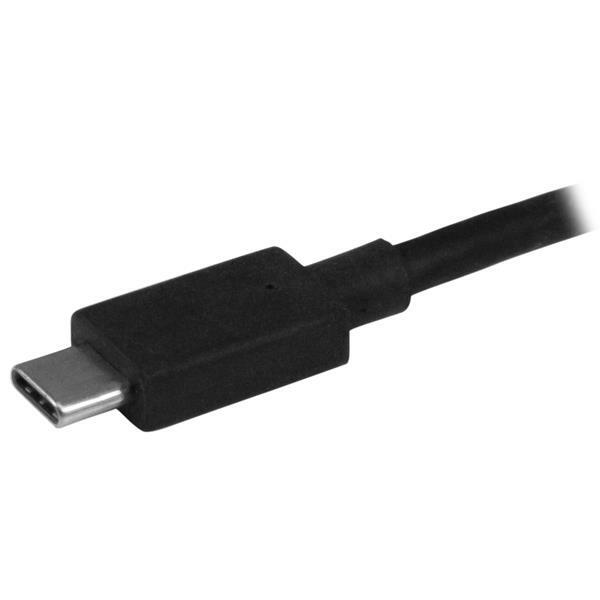 This USB-C to HDMI hub is Thunderbolt 3 compatible, and offers plug-and-play installation with no drivers or software required. Additionally, this dual-monitor splitter is powered by the USB-C port, meaning no external power cords are necessary. 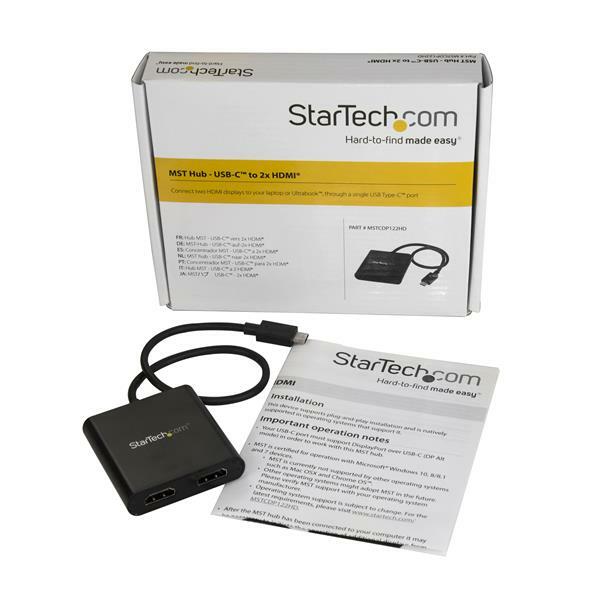 MSTCDP122HD is backed by a StarTech.com 3-year warranty, and free lifetime technical support.